Whether you’re applying for your undergraduate degree, going to graduate school or planning on attending community college, the course fees all add up and few students can get through college without some kind of loan. Wells Fargo, one of the biggest names in banking to offer private student loans, allows borrowing up to the full cost of studying (minus other financial aid). An added benefit is that students don't have to worry about making payments until six months after completing their education. Wells Fargo student loans can be used to pay for any eligible education-related expenses, including tuition, housing, books, a laptop, lab fees and more. Students or parents may apply to be the lead borrower. They claim to offer competitive rates, including fixed or variable interest rate options and interest rate discounts to help reduce loan costs. However, students applying without a cosigner may have less chance of being approved for a loan and may not qualify for the lowest interest rates. Average APR rates are on the rise for student loans. Current published best rates vary by state and can be found on their website. For example, community colleges in Florida attract a variable loan APR of 4.33% to 6.17%, and a fixed loan APR of 9.88% - 11.26%. With such a wide range of interest rates – and the thousands of dollars that will have to be repaid in interest over the length of the course plus the standard 15-year loan term – it makes sense to find ways to cut costs on your loan. Make sure you compare your options - we recommend Credible for student loan shopping because you can compare up to eight lenders at once, in just minutes. Check out Credible here, and see how Wells Fargo compares - plus, College Investor readers get a $200 bonus for refinancing with Credible! 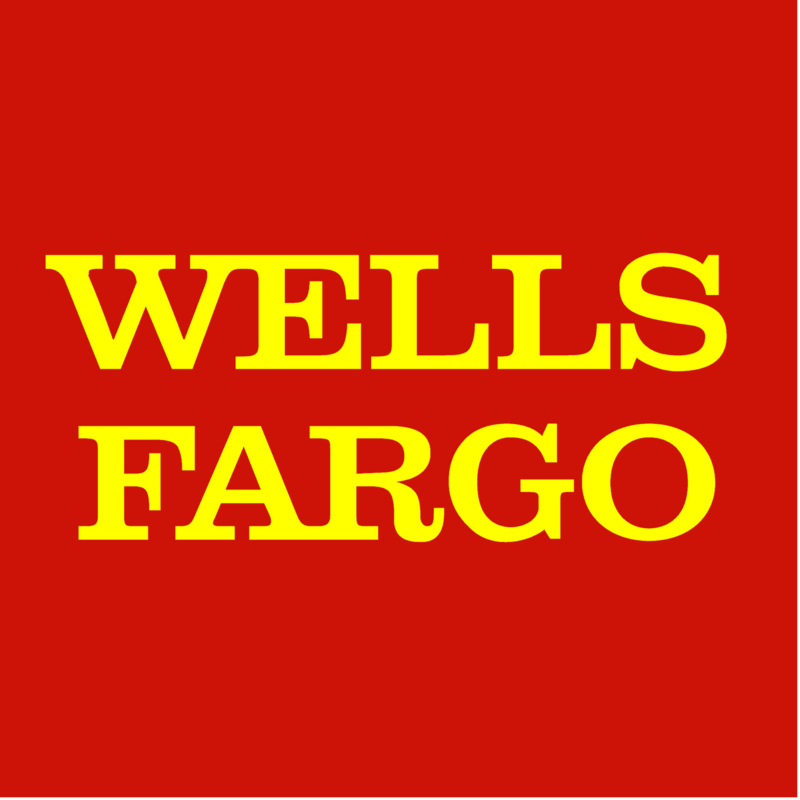 Wells Fargo offers a 0.25% interest rate discount on student loans for borrowers where they or a cosigner have or open a consumer checking account with the bank. Borrowers also benefit from a 0.25% interest rate discount when they enroll in automatic payments for repaying their loan. Multiple discounts are permitted on a single loan. And for students who want to go on to a graduate education while still owing undergraduate debt, there’s a 0.25% discount for borrowers who have or their cosigner has, existing Wells Fargo student loans. While the base APR can sometimes be higher with Wells Fargo than with other lenders, the discounts on offer make them worth considering whether it’s for your first loan, or for student loan consolidation further down the line. On the downside, Wells Fargo doesn’t score highly for customer service, with complaints ranging from unauthorized withdrawals from customers’ accounts, unfriendly and unhelpful customer representatives and delays in receiving back any overpaid amounts. However, a lot may change in the years between starting and completing your education. If you’re in the lucky position of deciding between several college offers, do make sure you ask about any preferred lending partners, as Wells Fargo offers preferential rates to some schools, in addition to the already varying rates for community college, private and state universities. Over the last decade, Wells Fargo has bought the portfolios of other banks that are no longer interested in offering student loans. This has meant that Wells Fargo has become a large student loan lender. For example, USAA Student Loans sold their portfolio to Wells Fargo and no longer focuses on student loan lending. For borrowers, this shouldn't change anything with their loans - except who you make the payment too. However, Wells Fargo might not have the most competitive rates and terms around if you're looking for other options. Check out our guide on the best student loan rates here. Take advantage of as many discounts as you can to reduce your rate and the APR may then be lower than comparable lenders. Patchy customer service may put off some students, but the no-penalty early repayment element is definitely a welcome factor. Remember, always compare your student loan options with a service like Credible. Don't forget that College Investor readers get a $200 bonus for refinancing with Credible. See how Wells Fargo compares to lenders on Credible, and also check out our list of the best places to refinance student loans. If you want to read more reviews on student loan lenders, look at our student loan refinancing reviews. Wells Fargo, one of the biggest names in banking to offer private student loans, allows borrowing up to the full cost of studying (minus other financial aid). Joe Raspolich is a writer, editor and a money-saving enthusiast. He has a passion for learning and researching new topics and ideas. Joe was raised believing frugality doesn’t have to be boring, and he has learned how to have fun with limited funds.